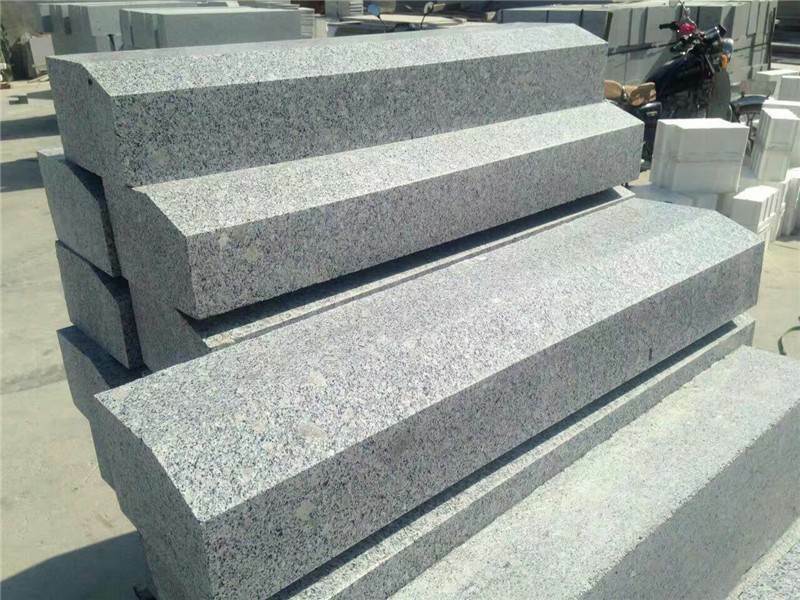 Laizhou Jinshi stone, mainly according to the requirements of customers, to do curb stone design, size needs cutting custom. 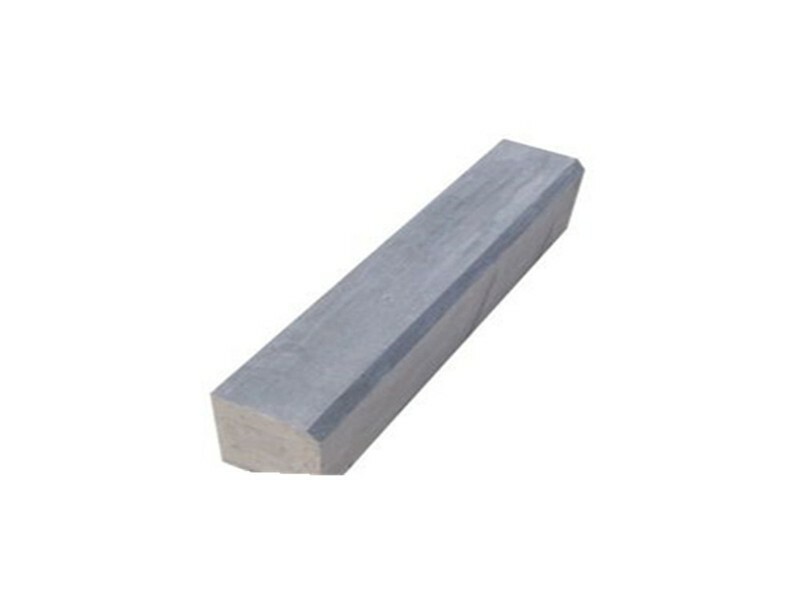 To meet your requirements and to know curb stone, you are welcome to consult and order. 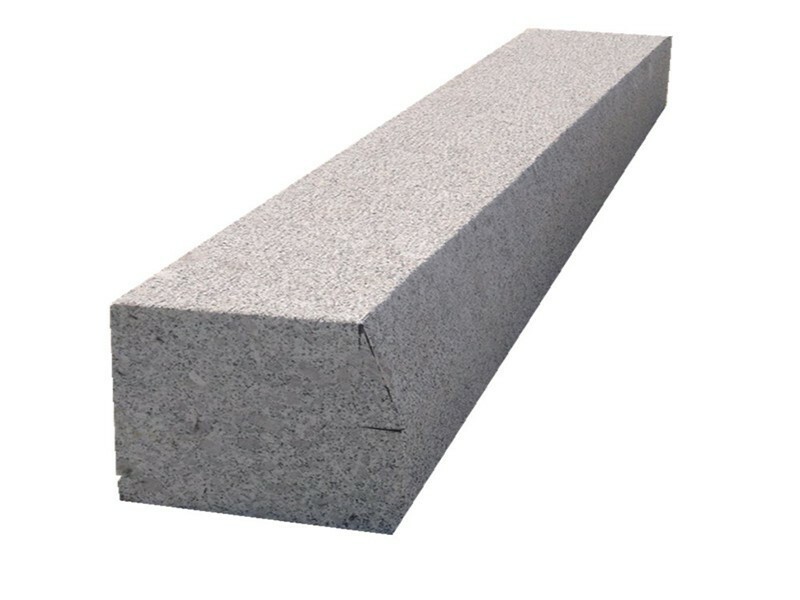 curb stone can be used as building materials and decorative materials, generally in municipal construction, gardening and other fields are widely used. 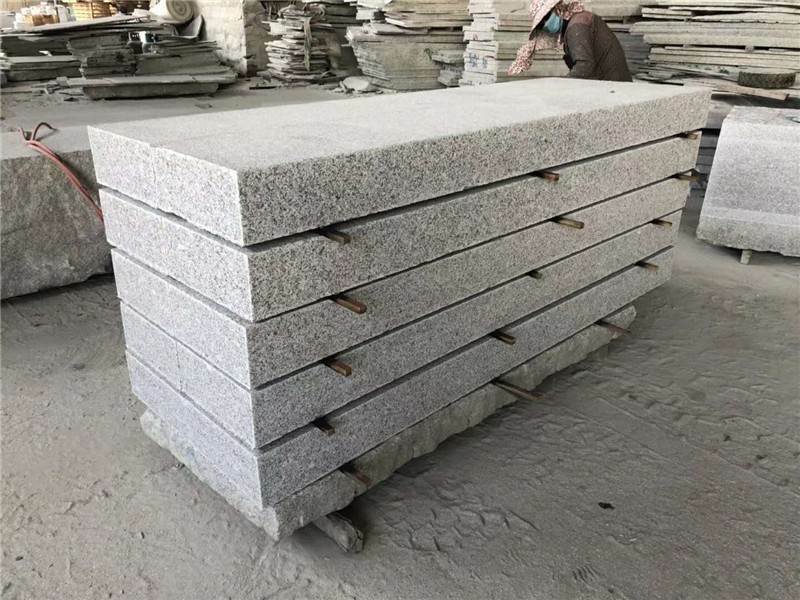 The roadside stone is mainly composed of mineral grains or cryptocrystalline, and recrystallization is undeveloped with obvious redundant structure and structure. curb stone is durable and has won the favor of many architects. curb stone refers to the boundary stone used on the edge of the road, also known as the crossing or the edge stone. It is the boundary between the road, the sidewalk, the green space, the isolation zone and other parts of the road. It plays a role in ensuring the safety of pedestrians and vehicles and ensuring the tidiness of the road edge. 2) more than 8 years' experience in export business. 3) self owned quarry, stable supply and favorable price. 4) factory direct sale, prompt delivery. 5) use machines and tools imported from Italy to ensure quality. 6) well-trained QC teams scrutiny from cutting to packaging. Before using curb stone to do protective treatment, the purchaser here should pay attention to, do not use elementary care for maintenance, for example, waxing, not only easy to plug the outside surface of curb stone pores, but also easy to let curb stone can not breathe, long-term will lead to the surface of curb stone light dimmed, and the second maintenance time, will let protective products infiltrate into curb stone. It has become increasingly difficult. A. curb stone must hang the line to carry out construction, according to the top of the side plane indicating high standard line tension, according to the line code masonry side flat stone, side flat stone to be straight, avoid back and forth, side top line straight and smooth, no high and low wrong teeth phenomenon, plane up and down wrong platform, inside and outside wrong teeth phenomenon. B.curb stone must be built in slurry, and the slurry must be dense. 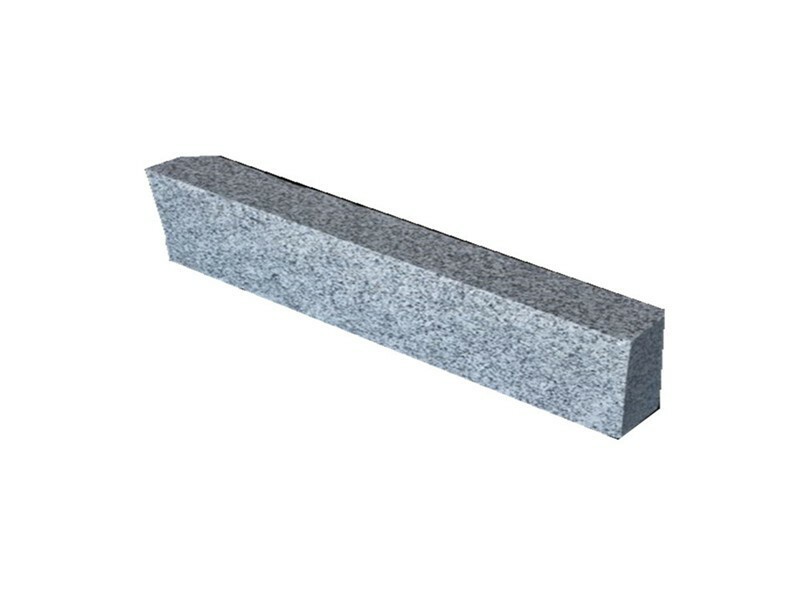 The dislocation of c.curb stone joint should not exceed 1mm; side stone and stone must be evenly sewn in the middle. D.curb stone side flat stone should ensure that the size and finish meet the design requirements. 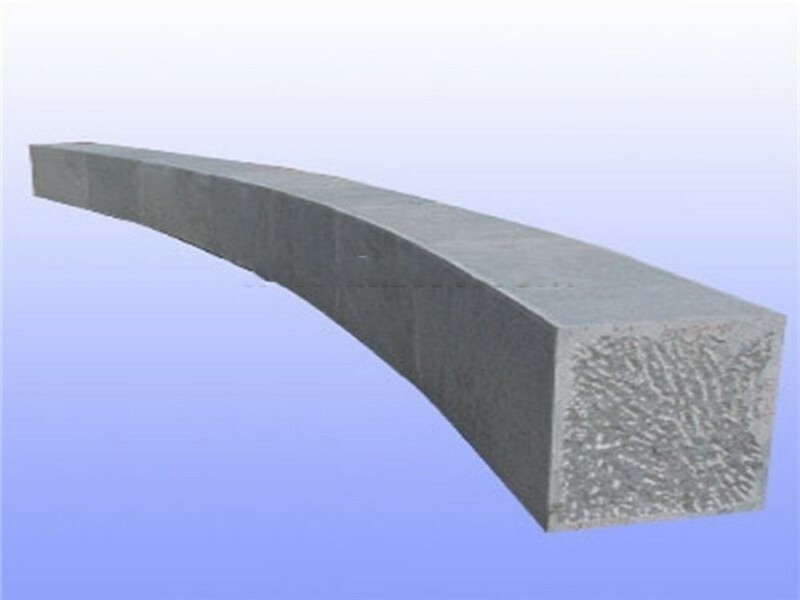 Beautiful appearance, the curved part of the side stone should be designed according to the radius of special processing curved stone, masonry to ensure smooth line, smooth, tight joint. The arc side stone must be cleaned after polishing. The back of e.curb stone should be compacted with soil, with a width of not less than 50mm and a thickness of not less than 15mm. F.curb stone hook seam: when hook seam, must hang the thread again, remove the debris in the side stone joint clean, wet with water, and then use 1:2.5 cement mortar filling seam to dry hook. 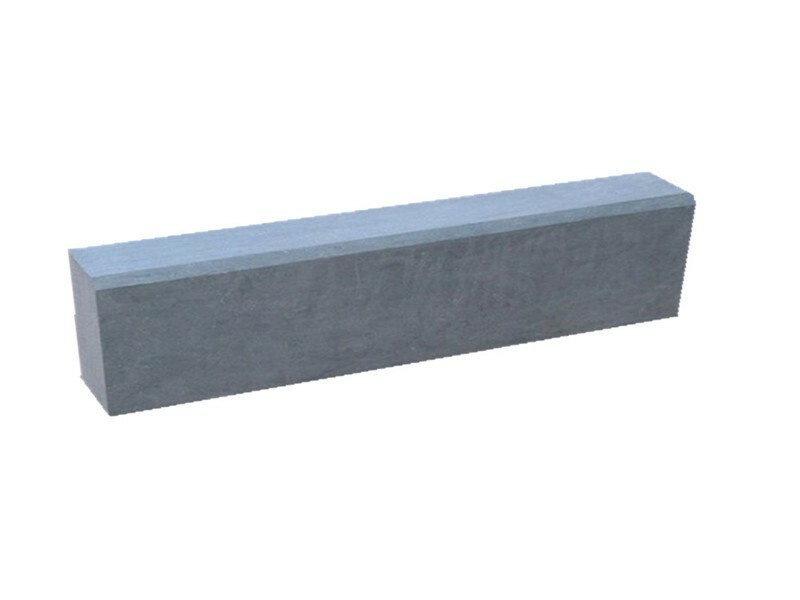 G.curb stone suitable for watering and curing. If you are interested in our curb stone design, please feel free to contact us. We are always looking forward to providing you with accurate and preferential prices, as well as our quality products and services in the future.